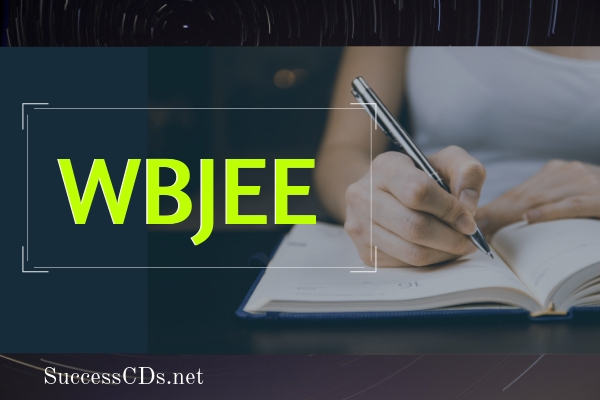 Interested candidates can check all the details of WBJEE Admission 2019 like application form, eligibility criteria, counselling procedure etc. from this page give below. For 2019-20 academic session, the Board will conduct the Common Entrance Exam for admission to Undergraduate Courses in Engineering & Technology, Pharmacy and Architecture in Universities, Govt. Colleges and Self-Financed Institutes in the State. It is the Common Entrance Exam in offline mode (paper based Exam) for admission to different Degree Level Courses in Engineering & Technology, Pharmacy and Architecture in Universities, Govt. Colleges as well as Self Financing Engineering & Technological Institutes in the State of West Bengal. There will be four alternative answers for each question. Candidates will indicate response to the questions by darkening the appropriate circle completely with blue/black ball point pen. Admit cards will be generated on the notified date for the student to download and take a print. Candidate must carry a printed hard copy of the admit card to the Exam centre. Candidates must ensure that the admit card is not mutilated/ distorted/ soiled even by accident. Candidates with such mutilated/ distorted/ soiled admit cards will not be allowed to appear in the Exam. If a candidate needs a duplicate admit card after the Exam, the same can be provided by the Board, but only till 31/08/2019. In order to get a duplicate, the candidate must apply to the Board and pay a processing fee of Rs. 500/- by a bank draft in the name of “West Bengal Joint Entrance Exams Board” payable in Kolkata. The Model Answer Keys will be published in www.wbjeeb.nic.in shortly after the Exam. For this purpose, candidates are advised to regularly follow the web site after the Exam.